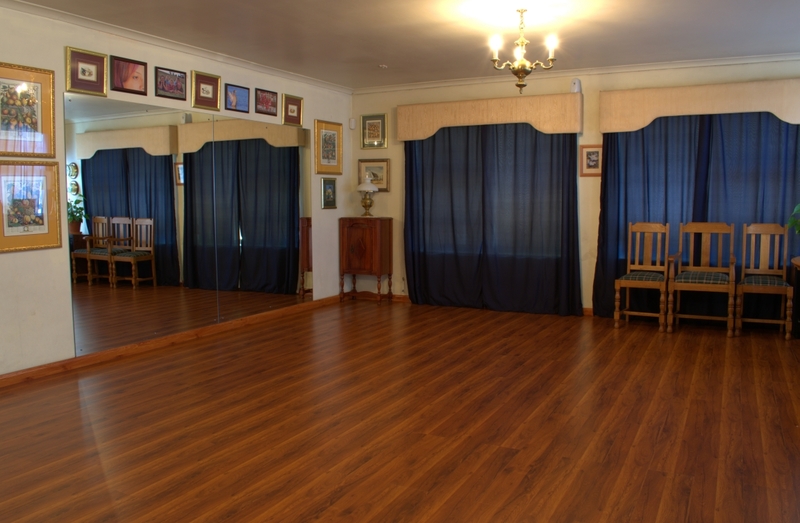 The ONLY TRUE PRIVATE dance school in the Greater Cape Town area!! Conveniently located in the Northern Suburbs of Cape Town, Western Cape in the Bellville Durbanville area. 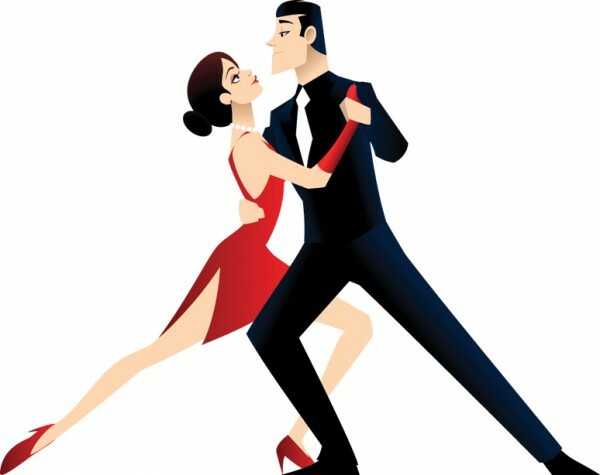 Providing only the most dedicated, patient and skilled private dance lessons with instruction in all the most popular dance styles and more! Also conveniently located for those in the Brackenfell, Goodwood and Parow areas. WEDDING DANCE CLASSES ARE MY SPECIALTY! Call today to secure a booking and meet me, Neil, your personal dance instructor.